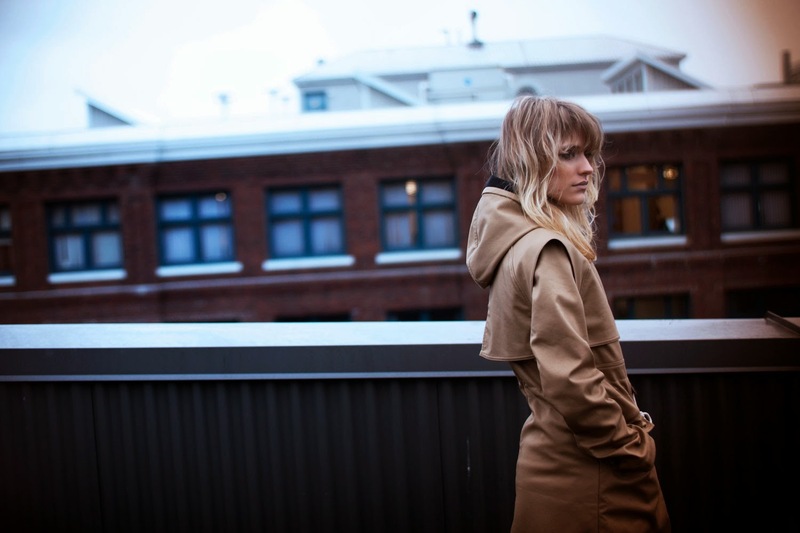 Mia Melon is a Vancouver-based fashion brand that makes stylish weatherproof outerwear for women. What makes Mia Melon’s coats so unique is that they feature an innovative fabric technology that is waterproof, windproof, and breathable. The brand has launched a Kickstarter campaign in order to expand to the next level. Your donation can score you one of five of the line’s new coats—the Wanderer, Provocateur, Hunter, Nomad, and Journey—in a variety of colors.